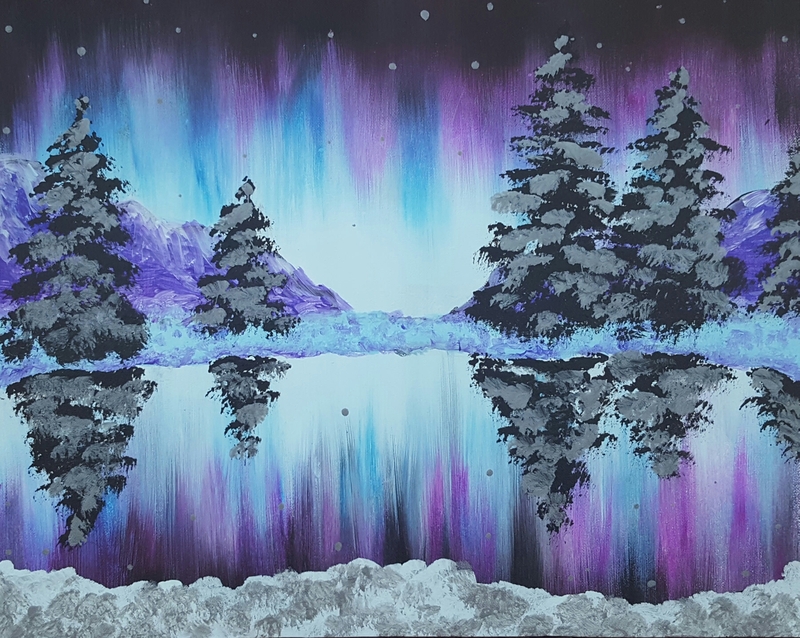 A collaborative painting! Please purchase one seat for each person attending. Everyone will paint one 10x10 canvas. Want to paint more than 1 canvas by yourself? 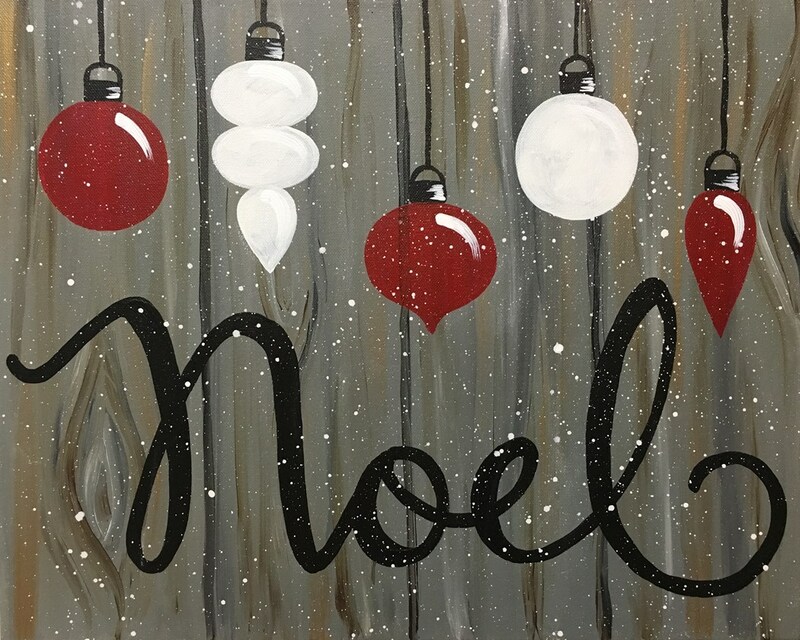 Purchase enough seats to cover the amount of canvases you'd like to paint & comment in the seating request that you will be painting these alone.